Silver Spring, MD; June 29, 2017 – Called a “Glorious streaming service…(with) well-written, beautifully acted and surprisingly compelling scripted television… an essential must-have” by The Hollywood Reporter, award-winning streaming service Acorn TV loves to curate and premiere must-see series from Britain, Ireland, Canada, and Australia. With fewer U.S. shows during the summer, it’s the perfect time to escape to a beautiful setting with an international TV binge; discover highly entertaining, award-winning drama series from across the globe with eight of Acorn TV’s most popular and addictive series. Considered the best value in streaming at only $4.99 a month, Acorn TV features a wide selection of highly bingeable series for fans of period dramas like Downton Abbey, cop dramas like The Wire, gripping legal dramas, medical dramedies, and more. Acorn TV offers a free trial and is easily accessible on Roku, Apple TV, Chromecast, Amazon Fire, iOS, Android, and more. Marta Dusseldorp (A Place to Call Home, Jack Irish) returns in her Australian Academy Cinema Television Arts (AACTA) award-winning role as a brilliant prosecutor in Acorn TV’s enthralling Australian legal drama. Each standalone, 8-part season features Janet investigating a gripping new case. Quick Binge Option: Called “Terrifically appealing heroine…a real charmer…a legal Grey’s Anatomy…Irish delight” (TV Guide), Ireland’s #1 new drama STRIKING OUT (Acorn TV Original Series) stars Irish Film and TV Academy winner for Best Actress Amy Huberman as a successful Dublin lawyer striking out on her own and starting an unconventional private practice. 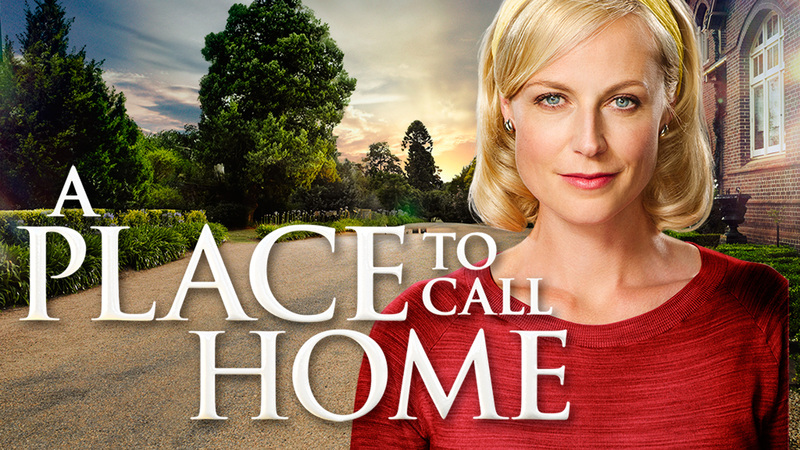 Called an Australian Downton Abbey, A PLACE TO CALL HOME is an epic story of love, loss, and family ties in 1950s Australia. Gorgeously filmed and masterfully acted, this sweeping drama follows nurse Sarah Adams (the charming Marta Dusseldorp, Janet King, Jack Irish), as she maneuvers among the secrets of the wealthy Bligh family. 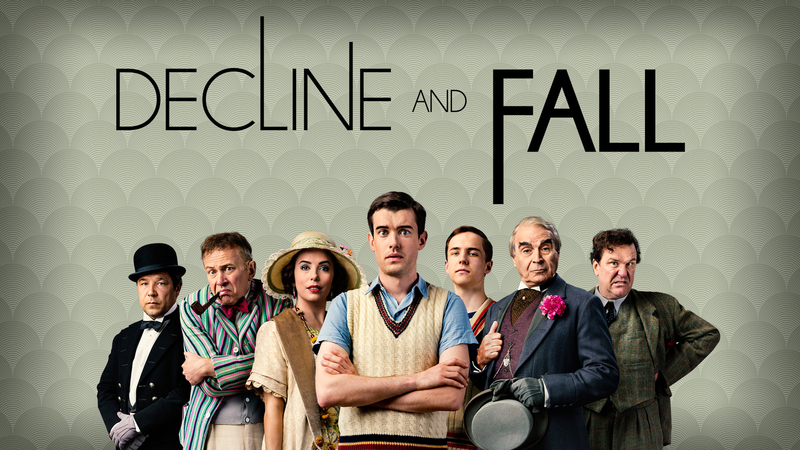 Quick Binge Option with a period comedy: Called “Hilarious… British comedy at its most delightful in a brisk and truly funny three-part(er)” (TV Guide), DECLINE AND FALL stars Jack Whitehall, Eva Longoria (Desperate Housewives) and David Suchet (Agatha Christie’s Poirot) in the first-ever TV adaptation of Evelyn Waugh’s classic novel. 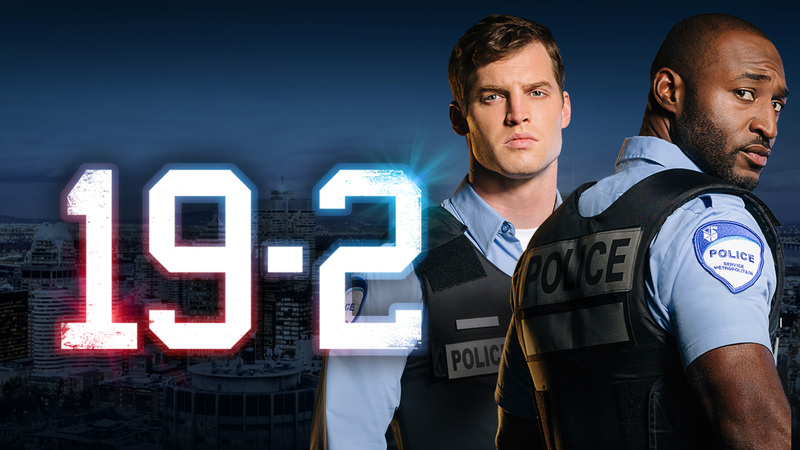 The intense character-driven drama stars Canadian Screen award winning Best Actors Adrian Holmes (Arrow) and Jared Keeso (Falling Skies) as partners in the Montreal Police Department who must put their differences aside as their lives intertwine professionally and personally. Seasons: 3 (30 eps.) | Trailer | Watch on Acorn TV | Season 4 arrives in Sept.
Alternate less intense period detective: Set in Toronto during the late 1890s, MURDOCH MYSTERIES follows Detective William Murdoch (Yannick Bisson), a methodical detective, who enlists radical new forensic techniques like fingerprinting, ultraviolet light, and trace evidence to solve some of the city’s most gruesome murders. 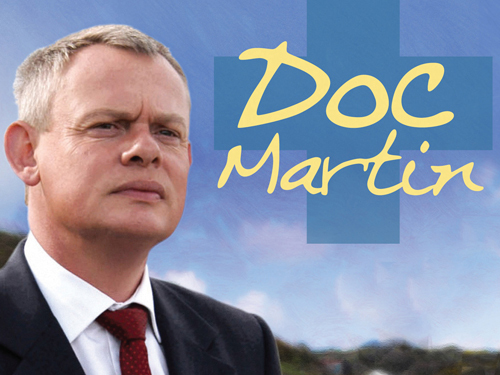 As a hotshot London surgeon, Martin Ellingham (Martin Clunes, Men Behaving Badly) didn’t need a bedside manner. His patients were unconscious, so he could be as rude and arrogant as he pleased. All that changes when he develops a crippling fear of blood and is forced to give up surgery. He relocates to a sleepy, picturesque seaside village and immediately offends everyone in town. 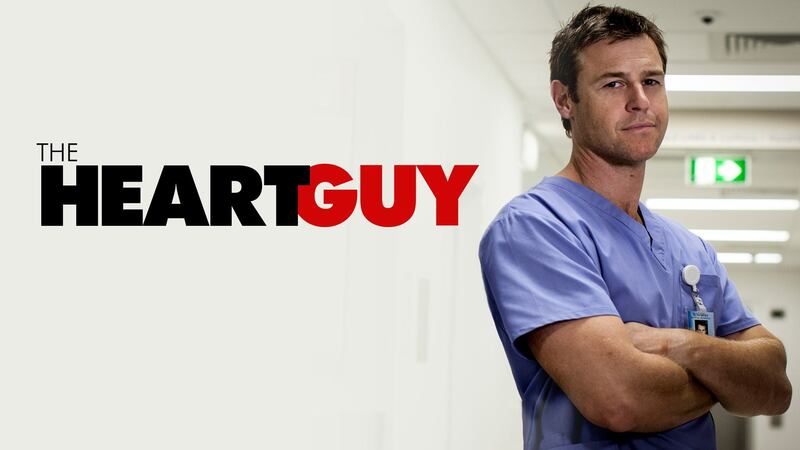 Quick Binge Option: Called “a satisfying, funny and touching redemption fable…This Heart Guy is a heartthrob for sure.” (TV Guide), THE HEART GUY follows Hugh Knight (Rodger Corser), a rising star in the Sydney heart surgery ranks who, after an unfortunate incident and subsequent probation, must return to his rural hometown where he can only work as a general practitioner. WATCH NOW: All of these series, including the upcoming episodes of Murdoch Mysteries and Janet King, are available to watch anytime on the press watch site. Please register at https://acorn.tv/press (mirror to your TV via Apple TV or Chromecast). Limited DVDs are available upon request.